The actress discusses her role in musical Caroline, or Change. 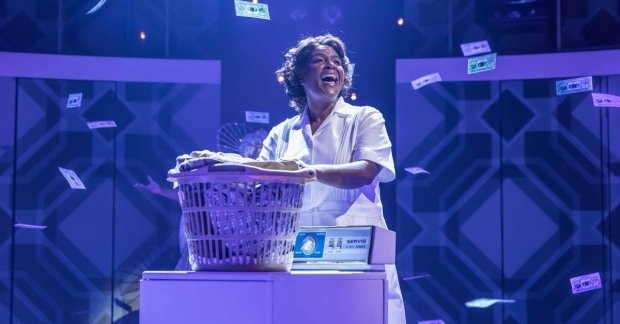 This entry was posted in Journalism, Theatre and tagged 1960s, african-american, america, black, book tickets, caroline or change, chichester festival theatre, civil rights, daniel evans, family, interview, jeanine tesori, maid, motown, musical, playhouse theatre, race, racism, sharon d clarke, singing, todaytix, tony kushner, west end. Bookmark the permalink.